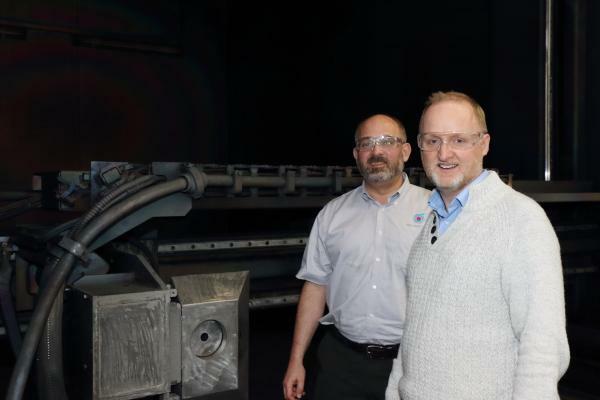 Two researchers from The University of Manchester are starting projects with the Nuclear AMRC to ensure that innovative welding methods don’t increase the risk of component failure. 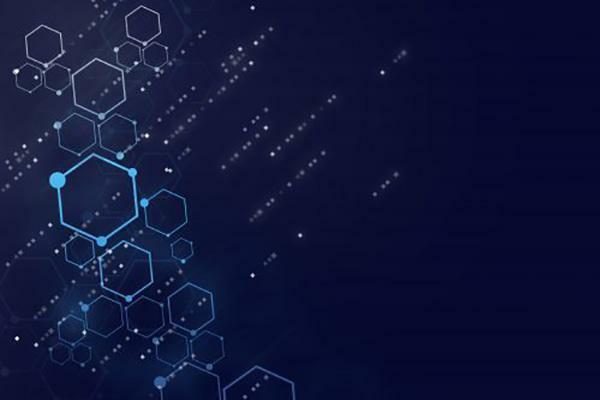 The projects are supported by the new Researchers in Residence programme, funded by Research Councils UK to improve knowledge sharing between university-based researchers and the industry-focused Catapult network. Of the initial 18 awards announced in March, 10 are based at centres within the High Value Manufacturing Catapult. Dr John Francis, reader in welding technology at The University of Manchester, is working with the Nuclear AMRC’s electron beam welding team to minimise the risk of crack propagation in nuclear pressure vessels. Electron beam welding can significantly reduce the time and cost of joining pressure vessel sections. Arc welding such thick sections can require 100 or more passes, and can take weeks to complete. Electron beam welding can join thick sections in a single pass – the Nuclear AMRC team have demonstrated welds of 100mm in SA508 pressure vessel steel and 150mm in S355 structural steel. But before electron beam welds can be fully accepted into nuclear codes, you need to fully understand their performance compared with traditional arc welding. One vital measure is the weld’s toughness, a measure of its resistance to crack propagation. In earlier research carried out as part of the Nnuman programme, Francis and colleagues found that electron beam welds of pressure vessel steel absorbed less energy in Charpy impact tests than arc welds, suggesting that they have lower toughness. The new two-year project will focus on the effects of welding speed on toughness, by carrying out a series of welds of different speed and power. “We’re looking for a fundamental understanding of any effects or relationship that may exist between welding speed and toughness,” Francis says. The research will also investigate whether innovative heat treatment methods can reduce the loss in toughness. Unlike an arc weld, an electron beam weld can produce a thick fully-fused joint without any filler material – in theory, heating it beyond 870°C can effectively make the weld disappear by giving it a uniform composition indistinguishable from the parent steel. “We need to understand to what extent does non-uniformity persist after post-weld heat treatment, and whether any history can be erased by such re-austenising and tempering heat treatments,” Francis says. Welding trials will be carried out using the Nuclear AMRC’s production-scale electron beam facilities, with advanced analysis at Manchester’s material characterisation laboratories. Dr Matthew Roy, lecturer in materials for demanding environments, is developing more consistent methods for identifying and analysing residual stresses which could lead to the premature failure of high-value components. Any welding process can leave deep residual stresses in the metal around the join. That can increase the risk of fatigue and stress corrosion cracking, a particular threat for components intended to have a long service life in challenging environments. To reduce the risk of component failure, you need to understand what residual stresses are produced by different welding and forming processes, and how they can be minimised. One emerging technique is the contour method, which generates a detailed map of residual stress in a cut cross-section of an engineered component. Roy previously used the contour method in the Nnuman programme to study how residual stresses develop in thick-section ferritic steel plates. Unlike established methods, such as the x-ray diffraction techniques currently used at the Nuclear AMRC to analyse near-surface residual stress, the contour method does not yet have a standard process which would allow comparisons of data from different sources. Roy will also work with the Advanced Forming Research Centre in Strathclyde on components produced by forging and other processes, and draw on both centres’ networks to better understand industrial requirements. Find out more about the Catapult Researchers in Residence programme.